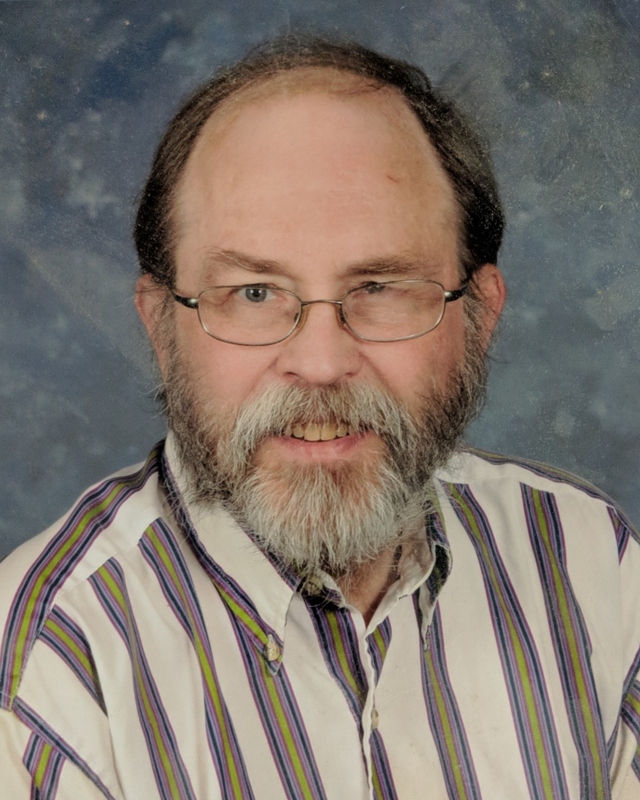 Thomas Arthur "Thom" Coombes, age 62, passed away at his home on August 10, 2018. Born in Aiken, SC, he lived most of his life in Red Bank. Thom graduated from Hixson High School and Middle Tennessee State University (with honors). He was a photographer for the Chattanooga News-Free Press and later worked in sales at The Lighting Gallery and Walter A Wood Supply Company. He was a skilled woodworker and won multiple awards in gardening and cooking at the Hamilton County Fair. He also loved to travel and visited numerous National Parks Thom achieved the rank of Eagle Scout and later served as a scoutmaster and committee chairman. He did volunteer work for many years with the Interfaith Homeless Network and Family Promise of Greater Chattanooga. He was preceded in death by his father, Bernard Coombes. He is survived by his mother, Janet Coombes; brother, Kevin (Nancy); sister; Mary Pat Hall (Garrick); and brother, Dan; nephews: Ryan Coombes, Drew Lewis, Austin Coombes, Luke Lewis, Harrison Coombes, and Gabe Hall. A prayer service will be held in his memory on Tuesday, August 21 at 1 PM at St. Jude Catholic Church on Ashland Terrace. In lieu of flowers please make a donation to Family Promise of Greater Chattanooga, the American Diabetes Association, or a charity of your choice.